San Antonio FC (1-3-1) will host LA Galaxy II (3-2-0) at Toyota Field on Saturday, April 13 at 7:30 p.m. The match marks the first time the two clubs meet this season as SAFC looks to earn back to back wins at home. SAFC will look to earn their second win of the season after beating Las Vegas Lights 2-1 last weekend with goals from forwards Bradford Jamieson IV and Ever Guzman, the latter of which currently leads the club with two goals on the season and 17 overall in USL Championship play. 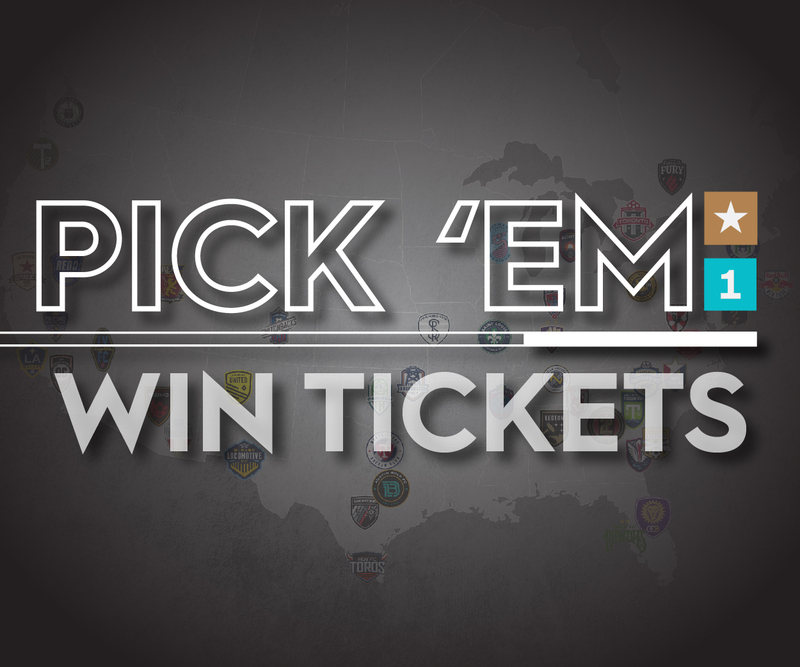 The Alamo City club has created 58 chances in five matches played, while their 77 shots rank third in the West. Los Dos head into the match looking to earn their third consecutive win after earning a convincing 4-2 victory against first-place Tulsa Roughnecks FC. The Galaxy II has scored 11 an impressive 11 goals in five matches, however their 13 goals conceded are the second-most in the entire USL Championship. 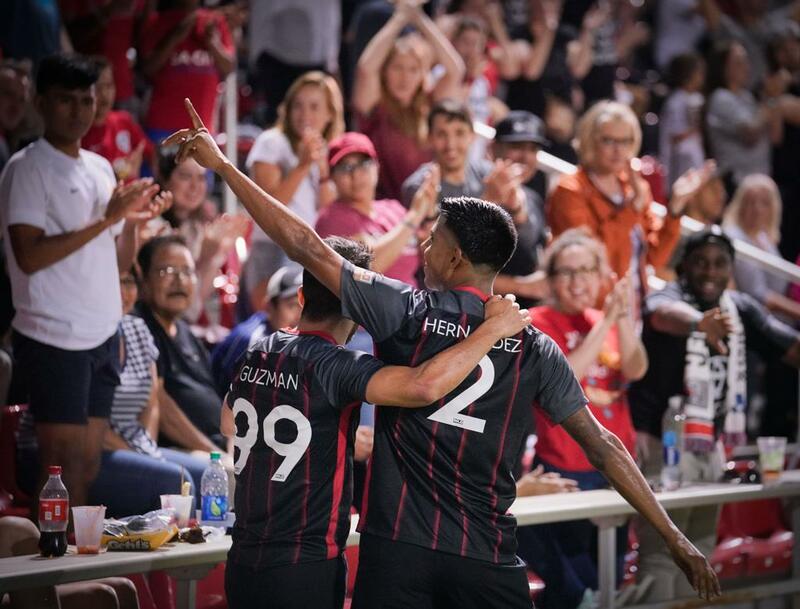 San Antonio FC is 2-1-3 all-time against Los Dos, tallying a 2-1-0 record when playing at Toyota Field and outscoring the Galaxy II 9-6 overall and 7-5 when playing at home. SAFC forward Jamieson IV will face familiar foes after the Los Angeles native spent the 2014-18 seasons with LA Galaxy (MLS), scoring four goals in 42 appearances for the first team while tallying 10 goals in 56 appearances for LA Galaxy II while on loan. Fans in attendance are encouraged to wear red for Heart Health Awareness. The team’s red 2019 pregame top replicas will be on sale at The Soccer Factory by sections 102 and 127, while the club will also offer a $5 red hurricane drink special. A portion of proceeds from both will benefit the American Heart Association. Fans can purchase tickets to Saturday’s match by contacting the SAFC sales office at 210-444-5657, by visiting www.SanAntonioFC.com, or downloading the official SAFC app via the iOS App Store or Google Play. Supporters can also follow the club by liking San Antonio FC on Facebook, as well as following the team on Twitter (@SanAntonioFC) and Instagram (@sanantoniofc). All-time Series: The game marks the seventh matchup between the two clubs. SAFC is 2-1-3 all-time against Los Dos and 2-1-0 when playing at Toyota Field.